Lawmakers loyal to Venezuela's Nicolas Maduro stripped Juan Guaido of immunity Tuesday, paving the way for the opposition leader's prosecution and potential arrest for supposedly violating the constitution when he declared himself interim president. But whether Maduro's government will take action against the 35-year-old lawmaker remains unclear. 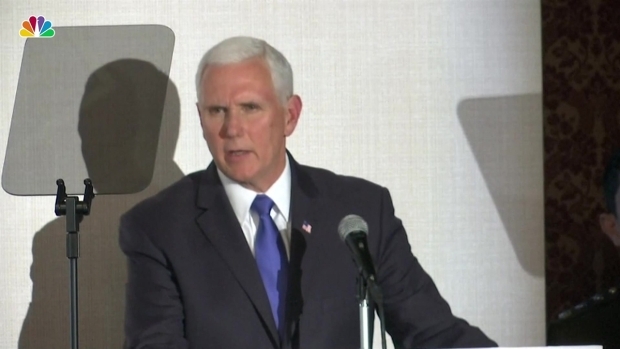 Guaido has embarked on an international campaign to topple the president's socialist administration amid deepening social unrest in the country plagued by nearly a month of power outages. Tuesday night's vote was unanimous. Constituent Assembly president and socialist party boss Diosdado Cabello accused the opposition of naively inviting a foreign invasion and of inciting a civil war. "They don't care about the deaths," Cabello said. "They don't have the slightest idea of what the consequences of war are for a country." 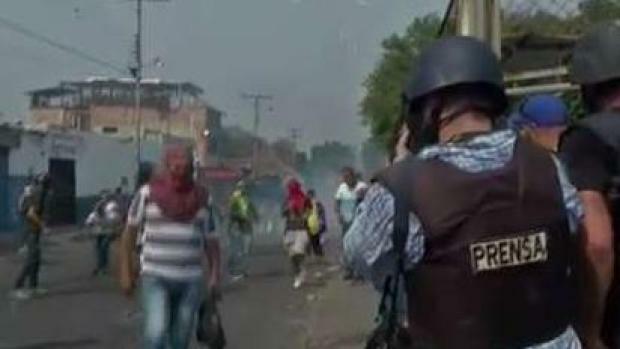 The Constituent Assembly met a day after Maduro ally and Venezuela Supreme Court of Justice Maikel Moreno ordered the legislative body to strip Guaido's immunity for violating an order banning him leaving the country while under investigation by the attorney general. The opposition leader is also accused of inciting violence linked to street protests, and of receiving illicit funds from abroad. Earlier Tuesday, Guaido dismissed the Maduro-stacked high court and Constituent Assembly as illegitimate and continued his calls for Maduro to step down. "This is not even persecution," Guaido said before the vote. "This is inquisition." Guaido has come under increasing pressure in recent weeks. Officials jailed his chief of staff, Roberto Marrero, accused of involvement in a "terrorist" scheme to overthrow the government. 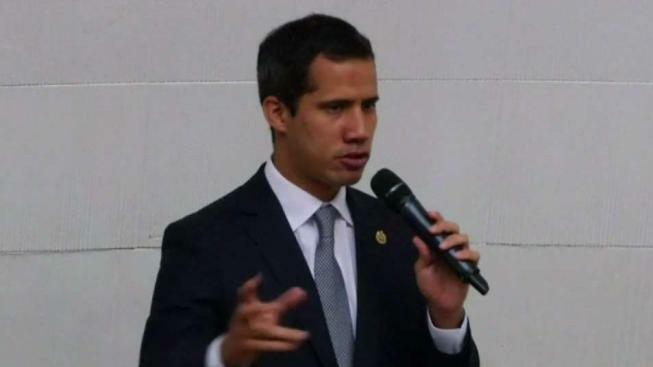 Maduro's government also barred Guaido from holding public office for 15 years for allegedly hiding or falsifying data in his sworn statement of assets. Defying the court order, Guaido left the country in late February for a ten-day tour of South America, meeting with foreign leaders who support the Venezuelan opposition and who reject Maduro's election last year for a second six-year term.